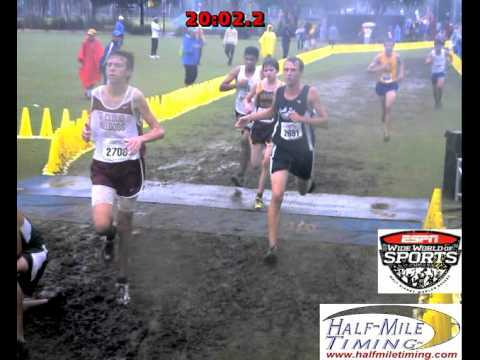 It was a soggy Saturday morning at the ESPN Wide World of Sports Complex home of the Disney Cross Country Classic. Over 20 teams from throughout the United States came to compete in the 5K event which went on Friday as well. The Winter Park senior broke up a quartet of Lexington runners at the 4A boys race at the Disney Cross Country Clsasic. Anguish finished third in 16:15.40. LAKE BUENA VISTA, Fla. -- Colby Coulter and Tony Morales finished one and two, respectively in the Class AAAA race at Walt Disney World Classic, leading the Wildcats to the team title. 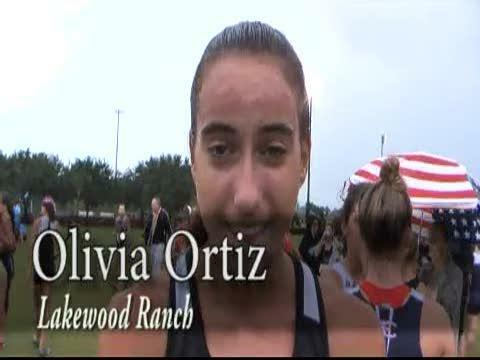 Lakewood Ranch junior Olivia Ortiz wins the 3A girls race at the Disney Cross Country Classic in 17:56.90. 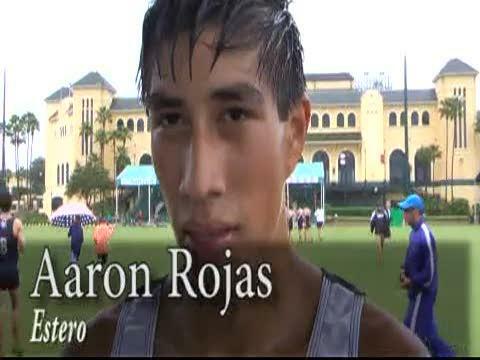 Estero's Aaron Rojas edged out Cherokee's Shawn Wilson down the final stretch to get the win in the boys 3A race in a time of 16:03.60. 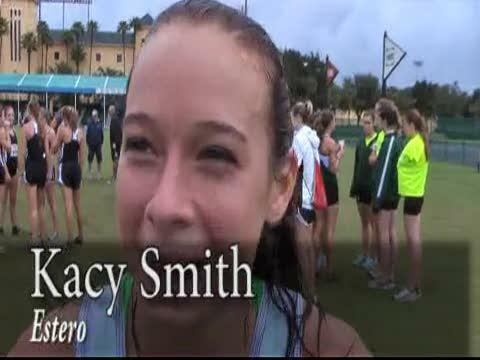 Estero junior Kacy Smith finishes second in the girls 3A race behind Ortiz in a time of 18:17.50. Disney Cross Country Classic - Where To Mail Entry Fee Checks?